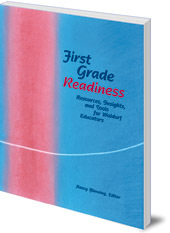 A collection of essential research and resources to help educators prepare children for starting school. The move from kindergarten to school is a significant one. This book, a companion to 'You're Not the Boss of Me: Understanding the Six/Seven-Year-Old Transformation', is a collection of essential research and resources to help educators prepare children for starting school. Experienced teachers, doctors and therapists give guidance in the nature and needs of the child between six and seven, how to observe children for signs of readiness, and creating and carrying a healthy transition from kindergarten to grade school. It includes four different sample observation forms, to help schools to develop their own readiness observation procedures. 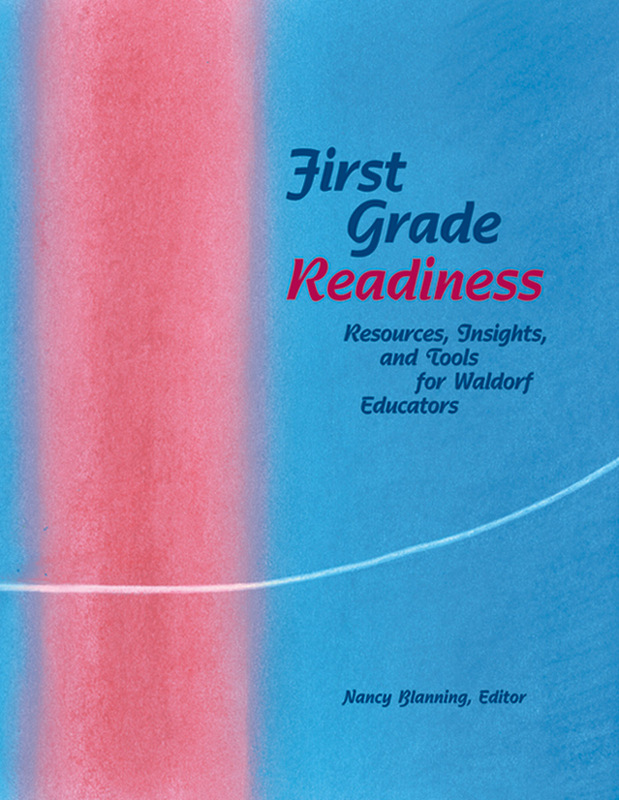 Nancy Blanning has been active in Waldorf early childhood education for over 25 years, most recently as the therapeutic support teacher at the Denver Waldorf School. She is also a teacher trainer, mentor, and remedial consultant to other Waldorf schools. She serves as the editor of Gateways, the newsletter of the Waldorf Early Childhood Association of North America, and is a WECAN board member.